Autumn is upon us, the evenings are gradually drawing in and winter is fast approaching. 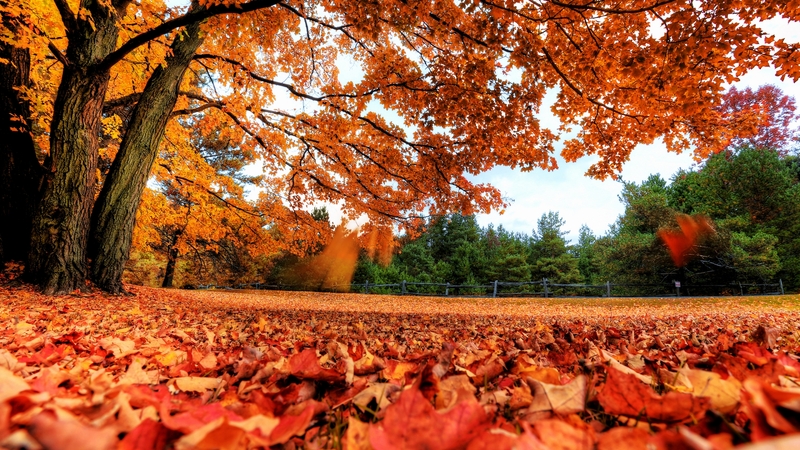 So what can garden owners look forward to in the autumn? Preparing for winter of course! We can supply all the machinery and fertilisers to prepare you for the changing seasons and with our end of season sale now on, now is the perfect time to save ££££'s. 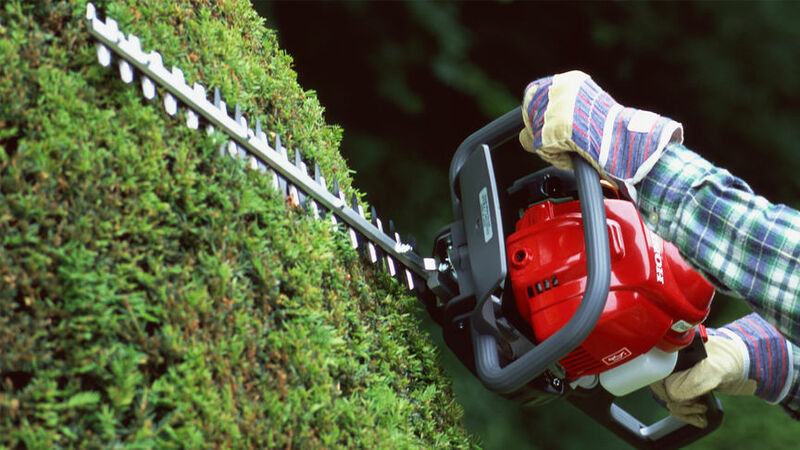 Bushes and shrubs can be cut to approximately a quarter of their size. This can, however, vary according to the type of bush or shrub. You can usually find more information about this from plant labels or your local garden centre. In winter, the wet, low temperatures and weak sunshine effect the lawn. That's why lawns need some TLC before the cold spell begins. 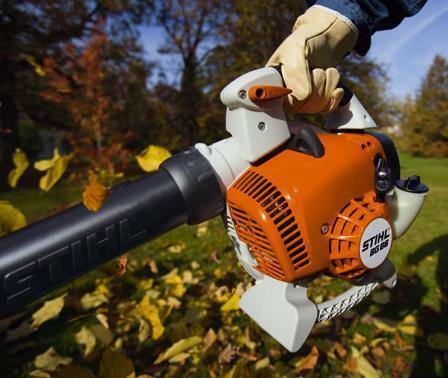 When the leaves fall in autumn, they should be cleared from the lawn regularly. 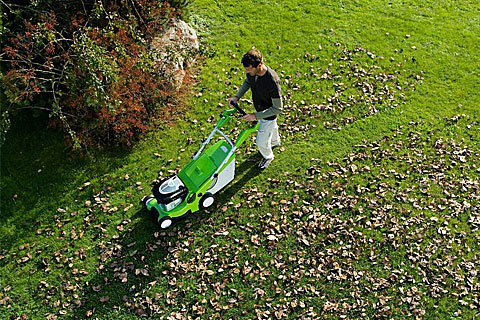 Leaves left lying on the lawn will deprive it of light and encourage the formation of dry, brown patches and the growth of moss. When it's time for your final cut make sure that the grass is not cut shorter than 5 cm as longer grass can make better use of less sunlight. This will ensure improved resistance against weeds and moss. • Dismantle pond pumps and, if necessary, install an anti-ice pump. When winter comes, gardeners can enjoy a relaxing break from gardening. But watch out: It won't be long before it's time to get started again!